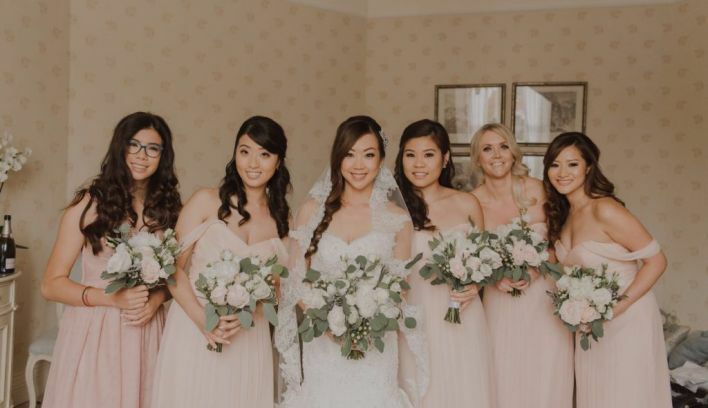 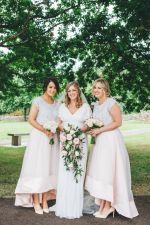 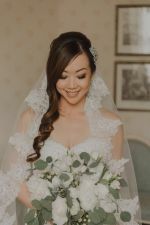 Specialising in wedding makeup but catering for all events and occasions, Siobhan is a MAC, Urban Decay & Art Deco trained makeup artist with over six years of experience in the industry. 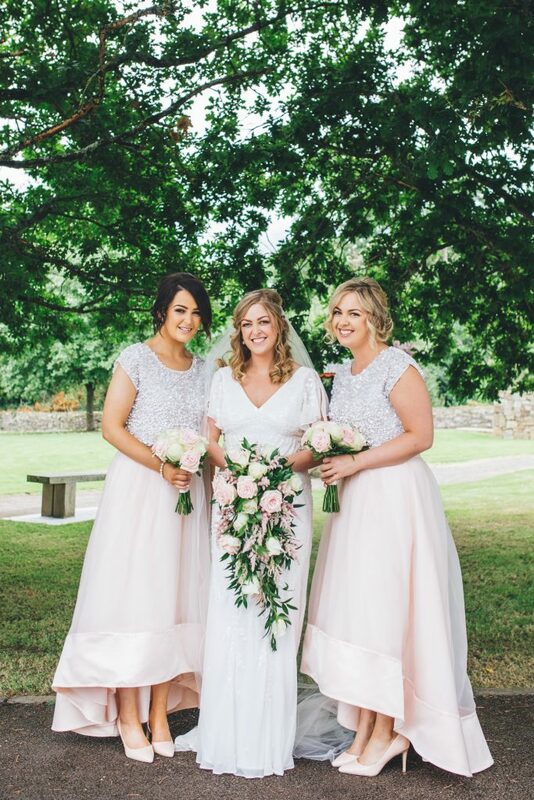 Siobhan uses only the highest quality, MAC, Urban Decay and Bobbi Brown Benefit to name a few. 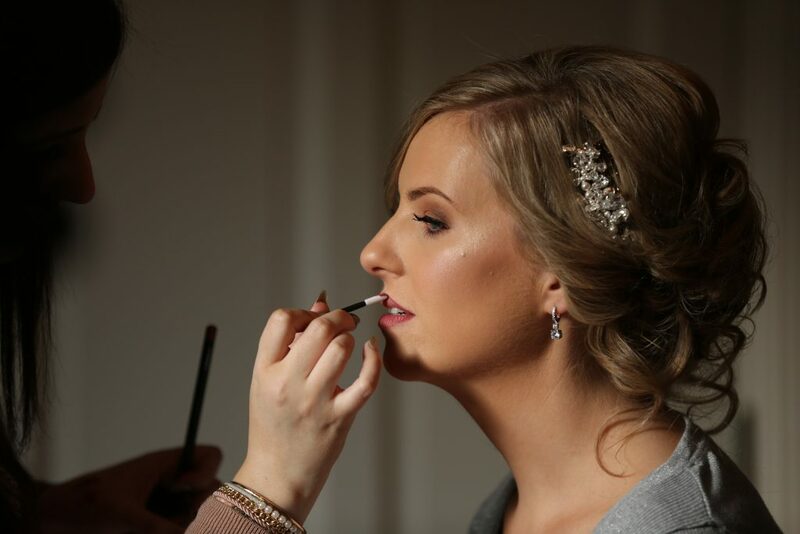 As a fashion and editorial Make Up Artist Siobhan has worked with many of the top names in the Irish fashion industry. 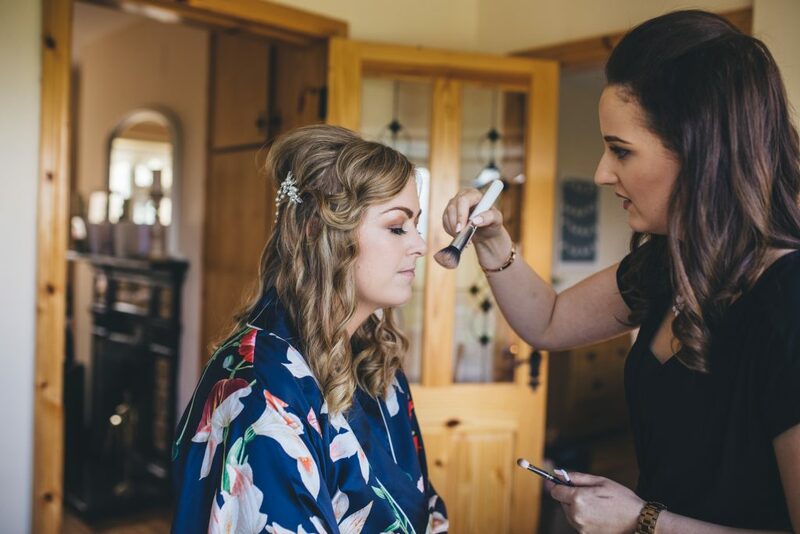 Siobhan is always up skilling herself doing advanced Make Up courses at least once per year to keep up with the ever changing trends. Siobhan is a HD Brow Artist so she can create the perfect brow shape for that special day. 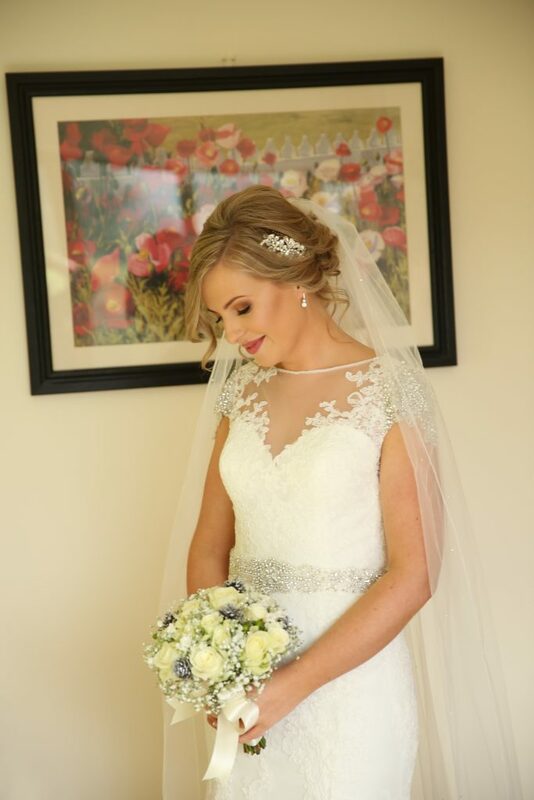 Siobhan is also a Beauty Therapist and Nail Technician so she recommend the most suited treatments to prepare you for that very special day.